Marking All Souls’ Day – 2nd November – with these delicious traditional spiced soul cakes will become a yearly tradition. 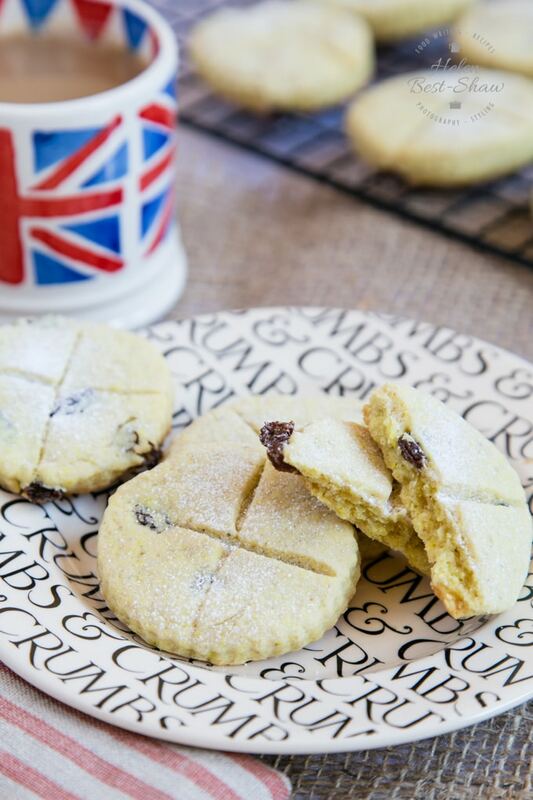 Here’s a simple and easy recipe for you to bake this little known British treat. This post includes an easy to follow step by step tutorial and video. Weight Watchers points included. Biscuit or Cookie? Scone or Biscuit? Fluted or Straight Sided Cutter? Soul Cakes are small round spiced cakes, made for All Soul’s Day to celebrate and commemorate the dead. Traditionally, soul cakes would be given out to children and the poor who would go from door to door, begging for alms or “Souling”, on All Soul’s Day. Every cake eaten would represent a soul freed from Purgatory. The giving and receiving of soul cakes started in the Middle Ages and is widely seen as being the origin of trick or treating. You can also bake these biscuits to mark Samhain, the pagan festival to mark the end of the harvest and the start of the winter, at the point midway between the solstice and the equinox, or just bake them anyway to enjoy them as the tasty biscuits that they are. This is an especially confusing British English vs American one. What I call a biscuit is an American cookie, BUT here in the UK we also call some, but not all, biscuits cookies – plain biscuits are called biscuits, but a soft chocolate chip biscuit would be called a cookie. 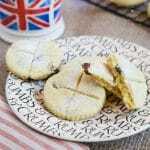 A British scone (pronounced to rhyme either with GONE or BONE – I say the first but both sides will argue they are right) is similar to an American biscuit. 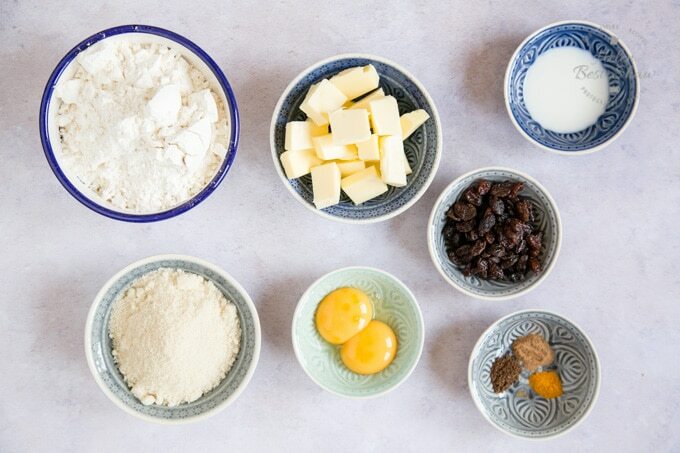 Step One – Gather your ingredients so you are ready to bake your soul cakes. If needed cut the butter into cubes to allow it to soften. 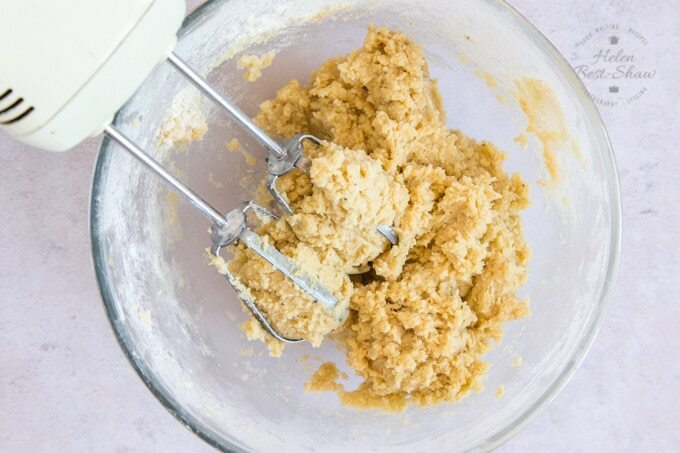 Step Two – Use an electric mixer and cream the butter and sugar together until smooth, pale and fluffy. The softer your butter is the quicker this will be. Don’t be prepared to skimp on this stage – you will know when you are there as the texture and colour of the mixture will suddenly change from thick and yellow to pale and fluffy. I find that a hand mixer is far more effective than a stand mixer unless you will be making a double or triple batch. 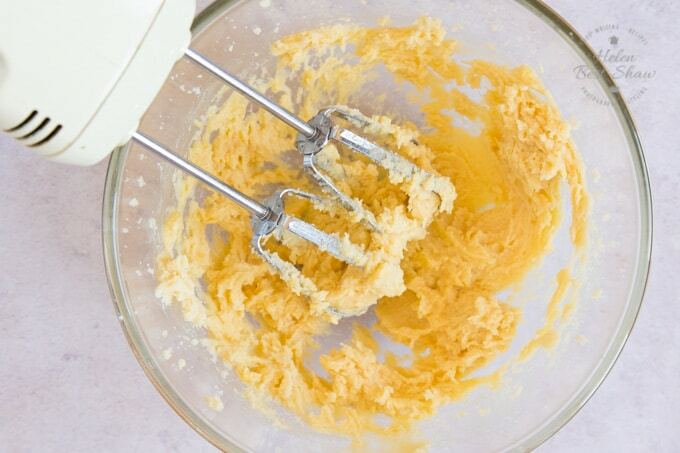 Step three – whisk in the egg yolks. Step four – Mix in the flour and spices – you will need to add some milk to bring it all together into a dough. Step Five – Stir in the raisins or currants. I find this is easier to do with a wooden spoon, or even get your hands in and squidge it all together. 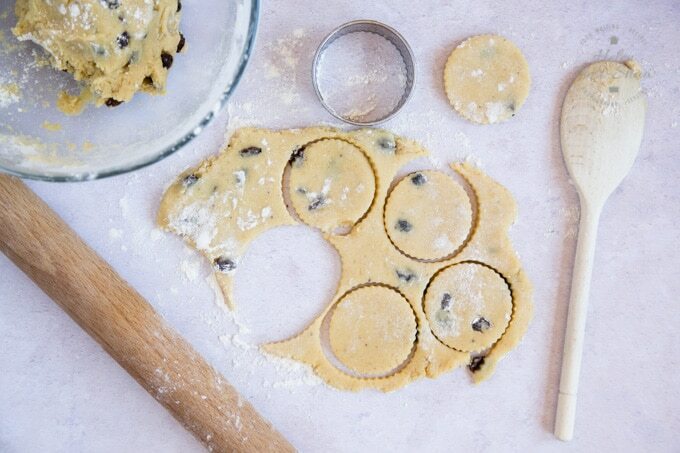 Step Six – Dust your worktop and rolling pin with some flour and cut out the cakes with a 5cm / 2″ cookie cutter. The edges will look a little rustic if you cut through a raisin – don’t worry about it! I’ve always been told that you should use a straight sided cutter for savoury food and dishes, and a fluted one for sweet, hence using a fluted one for these soul cakes. But use whatever you have! 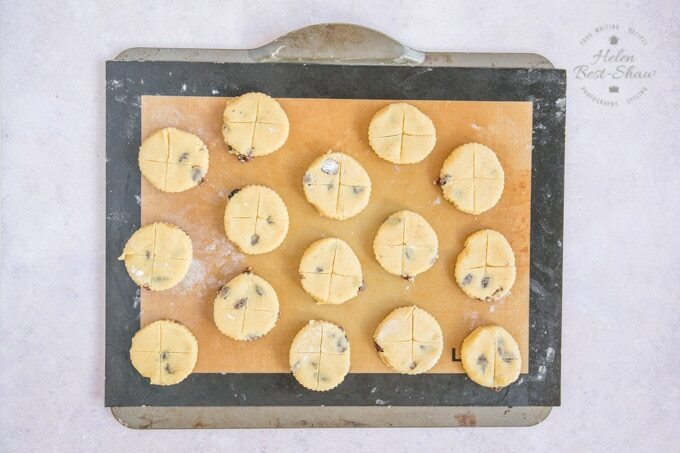 Step Seven – Using a pallet knife or dough scraper transfer the soul cakes to a baking tray covered with a sheet of baking parchment or silicon. 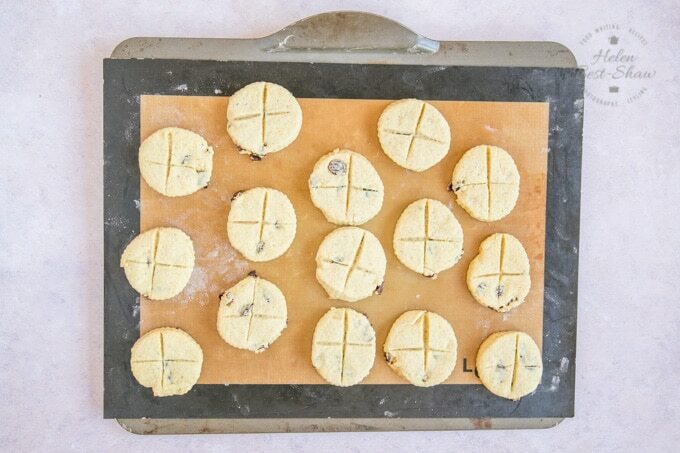 Use a sharp knife and cut a cross into the top of each cake and bake for about 15 minutes until puffed and golden. These soul cakes are 5 Weight Watchers Smart Points each. The soul cakes keep for 3 days in an airtight tin. You can freeze the soul cake cookie dough wrapped well in plastic wrap and a bag, then defrost, roll and bake as per the recipe. For another traditional British bake, try my Dorset Apple cake. I first heard of Soul Cakes when I listened to Sting’s concert of his If On a Winter’s Night album from Durham Cathedral with the Soul Cake track. I went to Durham University and quite literally lived in the the shadow of the Cathedral for 3 years. The album consists of traditional English folk songs, carols and poems, which are sung and set to music. He is accompanied by talented musicians, playing traditional British instruments, the Northumbian pipes, melodian and metal string Scottish harp. If you try this Easy Soul Cakes Recipe please tag #FussFreeFlavours on Instagram or Twitter. It is amazing for me when for me when you make one of my recipes and I really do love to see them. You can also share it on my Facebook page. Please pin this recipe to Pinterest too! Thanks for reading Fuss Free Flavours! 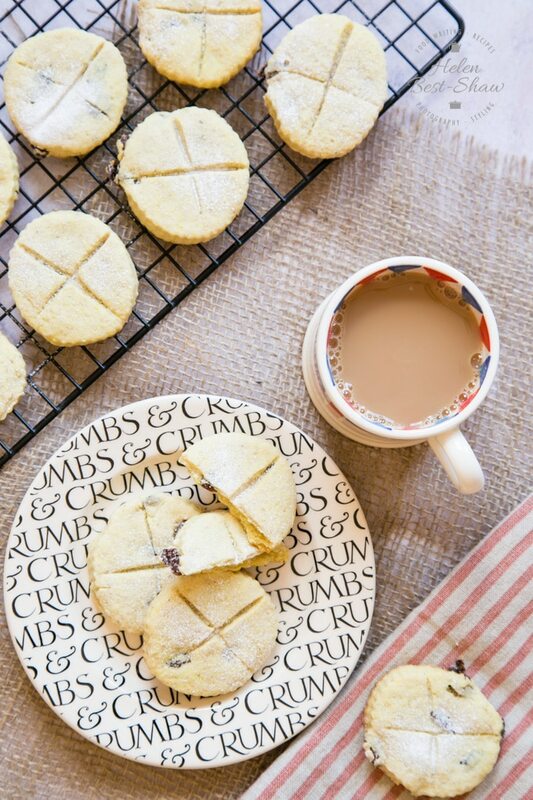 These traditional English soul cakes are a cross between a scone and a biscuit - lightly spiced and filled with currants or raisins were traditionally made for All Souls' Day on the 2nd November. 2 egg yolks free range please! 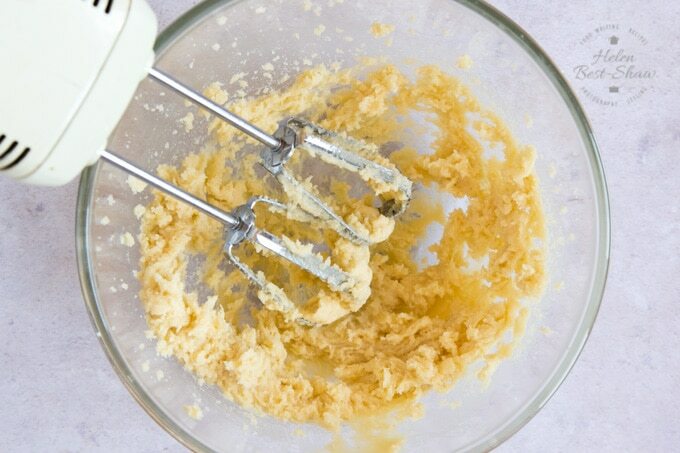 Using an electric mixer cream the butter and sugar together in a medium sized mixing bowl until light and fluffy. Add the flour and spices adding enough milk until you have a dough that holds together. Bake at 180C / 360F / GM 4 for about 25 mins until golden and firm. 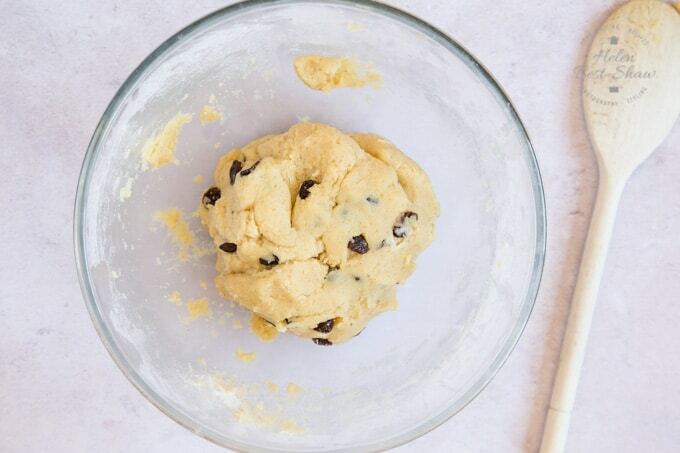 You can freeze the cookie dough wrapped well in plastic wrap and a bag, then defrost, roll and bake as per the recipe.